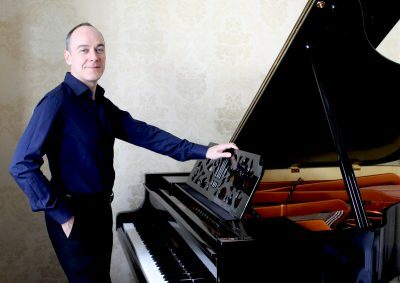 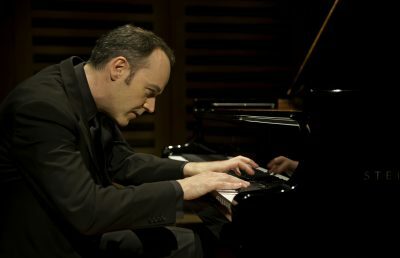 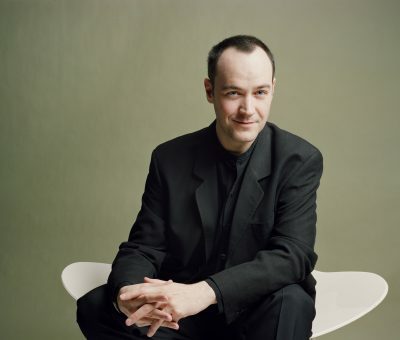 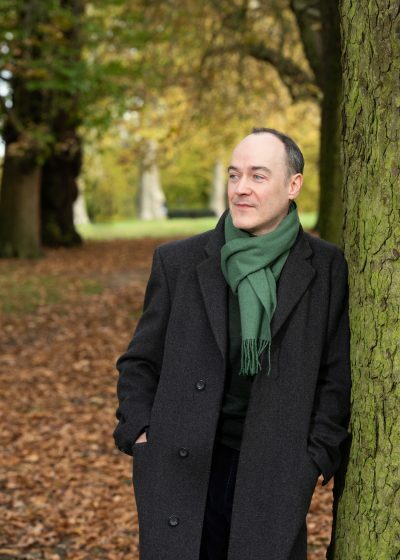 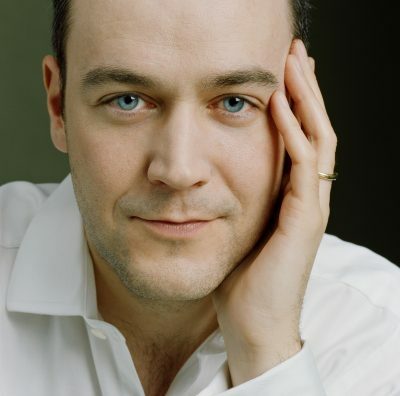 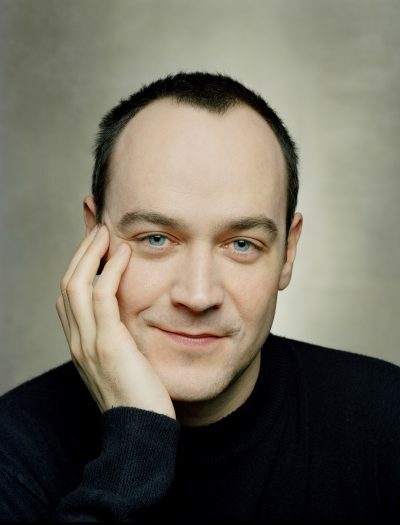 One of Britain’s foremost pianists, Leon McCawley has forged a highly successful career since winning first prize in the 1993 International Beethoven Piano Competition in Vienna and second prize at the Leeds International Piano Competition the same year. Since then, his concert performances and extensive discography have established him as a pianist of great integrity and variety, bringing freshness and vitality to Classical, Romantic and 20th century repertoire. 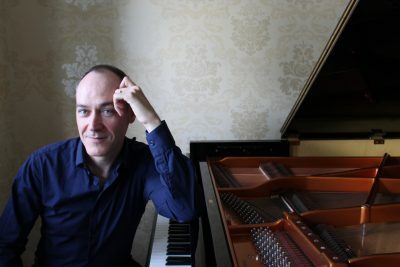 His recent CD of Schubert Piano Music for SOMM Recordings is no exception: ‘Here is an album communicated with such tenderness, naturalness and sincerity’ (5 star review in Classica Magazine, March 2019) and ‘McCawley knows how to gauge mood and colour. 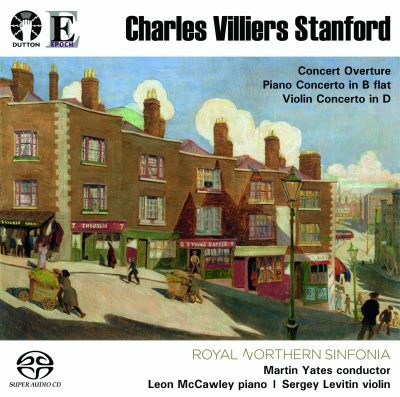 This is strong Schubert playing, the sort we might have had from Backhaus or Serkin.’ (Classical Ear, November 2018). 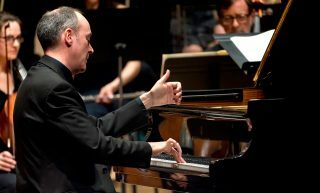 Leon will make his sixth appearance at the BBC Proms on 31st August, performing John Ireland’s Piano Concerto with BBC Concert Orchestra/Bramwell Tovey in a special tribute concert to Sir Henry Wood. 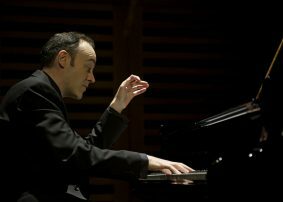 The concert will be recorded and broadcast on BBC4 TV on 1st September. 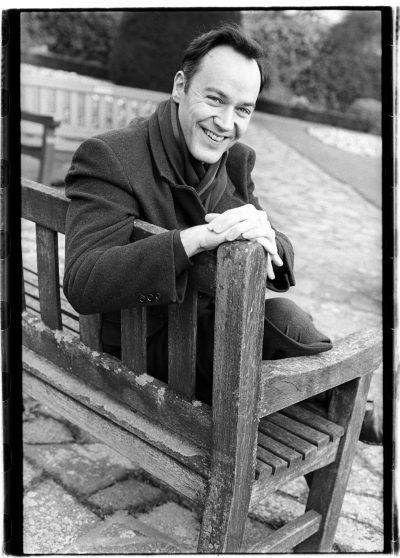 Book tickets here! 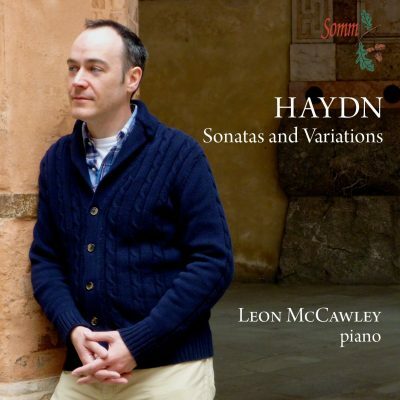 Leon has received a terrific 5 star review in France’s Classica Magazine for his Schubert disc on SOMM: ‘Leon McCawley seduces the listener by a spontaneous performance devoid of any sense of narcissism. 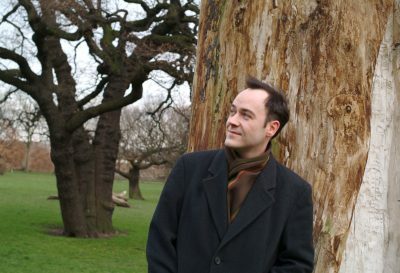 Here is an album communicated with such tenderness, naturalness and sincerity’. 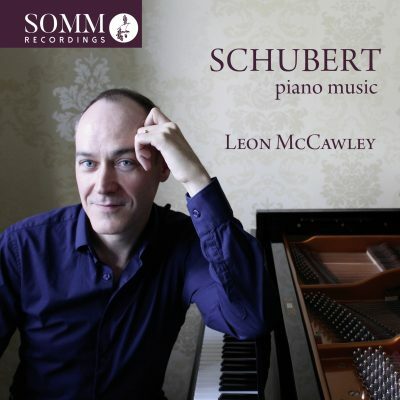 For the full review and all the latest reviews of Leon’s Schubert disc click here. 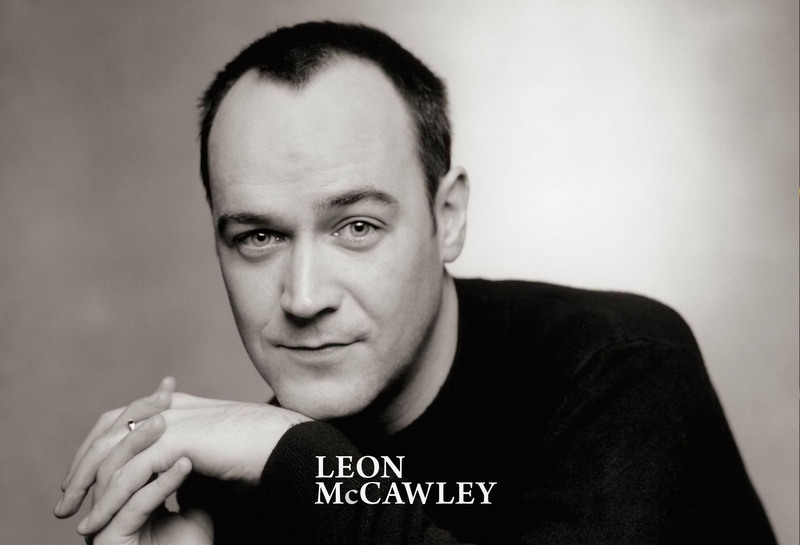 In this programme we got to know Leon McCawley, considered today a poet of the keyboard. 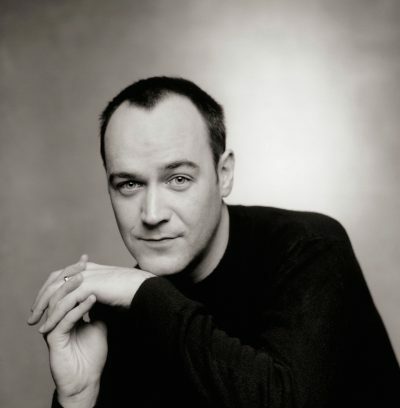 He is pure lyricism.